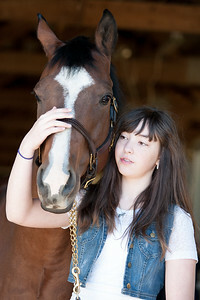 Image for July 14th TMR Buckles and Blankets Horse Show are here! Images for the July 15th 2018 Golden Spurs Horse Show are here! Images for the June 24th 2018 3rd Annual Ashley Doolittle Memorial Horse Show are here! Images are free to right-click copy for personal use. Max resolution images and prints are available for a low cost. Images for Traditional Day of Driving March 20th 2018 are here! Here is the link - registration required so you may collect favorite to packages buy - Click Here! 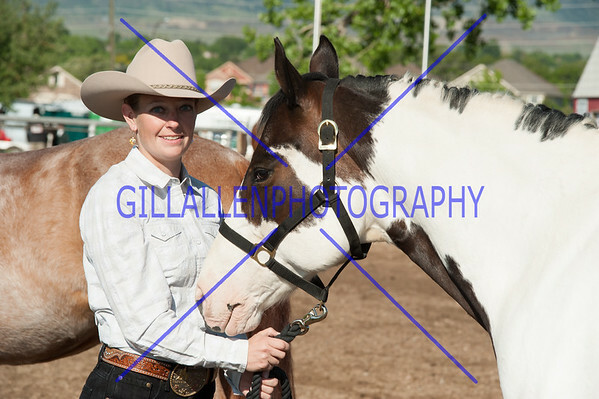 Images for Colorado Pinto Horse Show June 11th 2017 are here! Colorado Stock Horse (CSHA) June 4th 2017 are here! 2017 Traditional Day of Driving images are here! 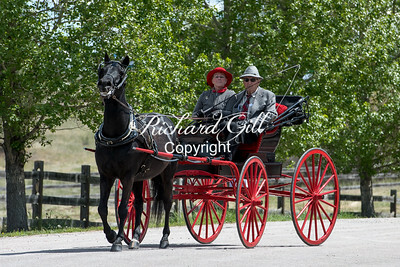 Images for the 1st Annual Equi-Con Horse show at Table Mountain Ranch October 30th 2016 are here! Images for Colorado Stock Horse September 18th 2016 are here! Images for the 50th Annual Colorado Fall Charity for the benefit of Rocky Mountain Horse Rescue are here for September 8th, 9th, 10th and 11th. Images Colorado Stock Horse (CSHA) August 21st 2016 are here! Images for Gymkhana August 20th 2016 are here! Images for Colorado Pinto Horse (CoPtHA) August 7th 2016 are here! 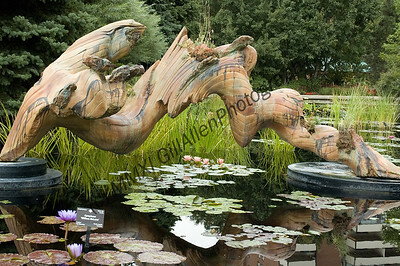 Images for the Boulder County Fair - August 2nd Ballet on Horseback are here! Images for the ASHLEY DOOLITTLE MEMORIAL Horse Show July 16th 2016 are here! Gymkhana at Arvada Outdoor Equestrian Center June 18th 2016 images are here! 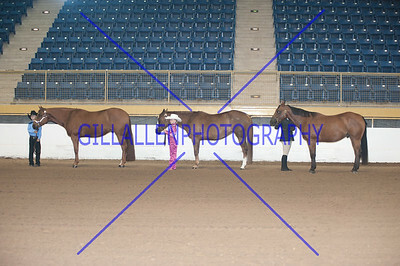 Silver Quarter Acres Sunshine Horse Show (SQA) images are here! Colorado Pinto (CoPtHA) images for Sunday June 12th 2016 are here! Colorado Stock Horse (CSHA) images for Sunday June 5th 2016 are here! 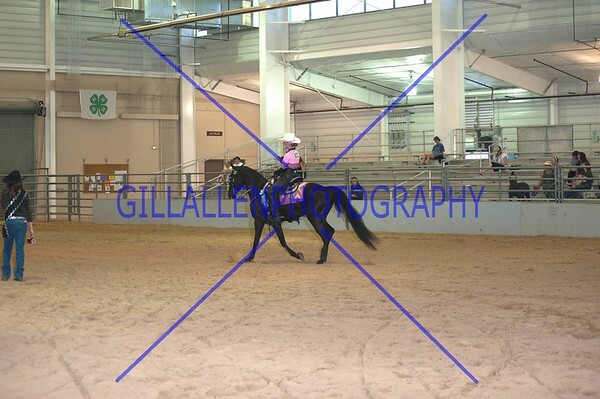 Note that all images are as taken at the show without photo retouch. When you buy prints there is an automatic 3 day hold that gives me time to straighten, adjust exposure and de-clutter the image before sending off to the printer. If you wish to download a digital image contact me with the filename of the image. I can then pretty up the image(s) and reload them, and let you know they are there again ready for you to download. I do take many images as you know. 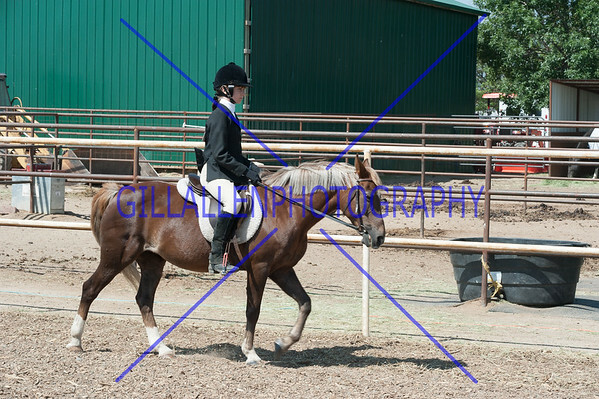 You may purchase all images of a horse and rider for $50. Images are large enough to print 8x10s. Call me for this deal. Colorado Pinto Horse Winter Series at TMR (CoPtHA) March 20th 2016 are here! MILE HI's Spring Break Extravaganza at Adams Count Fair Grounds March 19th 2016 are here! 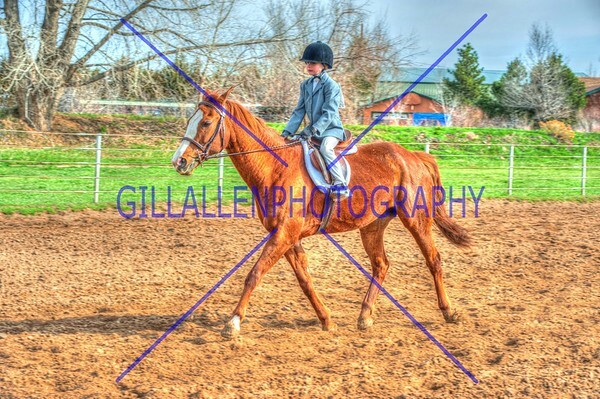 Colorado Pinto Horse Winter Series at TMR (CoPtHA) January 31st 2016 images are here! 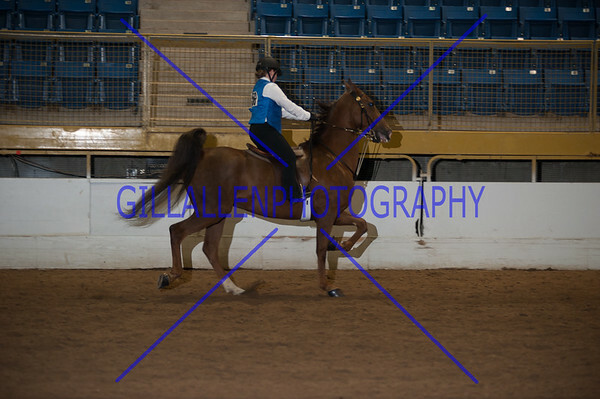 Colorado Pinto Horse (CoPtHA) Winter Series November 15th images are here! Photo Shoot south of Imperial Beach at the California Mexico boarder with Xena, Team TDR, SJOERD and Wicked Cool - Coming SOON! Photo Shoot at the Vineyards in Temecula Valley with Xena and Anaiah and SJOERD - Coming SOON! 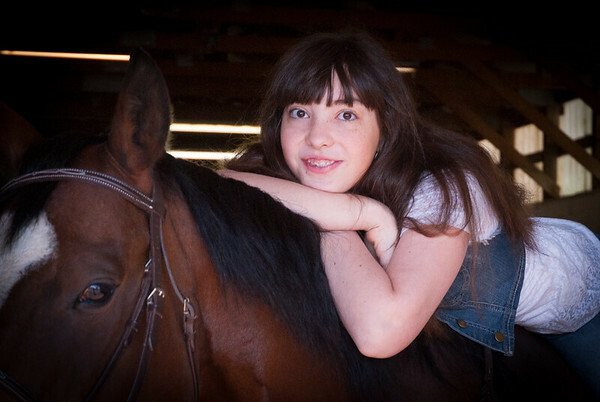 These are candid pictures of show participants, handlers and helpers in warm-up areas and at the stables. Client names are for exclusive galleries as friends of Xena Vimercati for whom I am photographing for. Friesian Heritage Horse & Sporthorse FEIT inspection conformation (PLUS) images at the IFSHA show in Burbank CA are ready - Click on green LINK below. 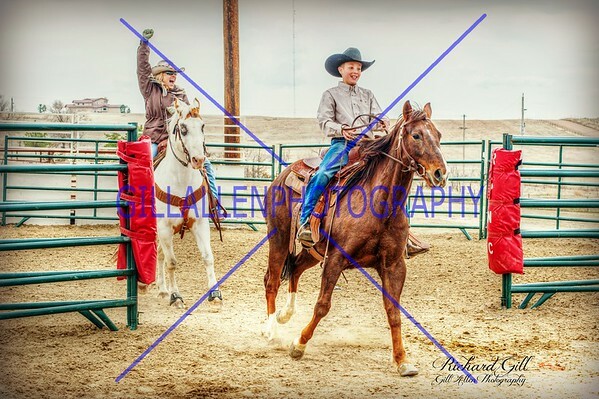 Colorado Stock Horse (CSHA) for September 20th are Ready! 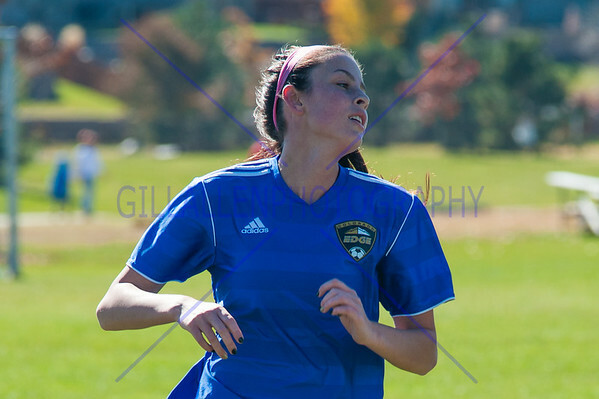 The 2015 Fall Charity images for September 11th, 12th and 13th are available! Please register so that you may collect images to your own private gallery. 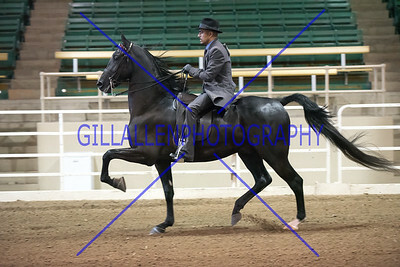 You can then take advantage of the $100 per horse/rider all images download special if you choose. Other per image prints and downloads are still available. Colorado Pinto Horse (CoPtHA) images for September 6th 2015 are Ready! Continental Divide Images for August 28th, 29th and 30th ARE here! 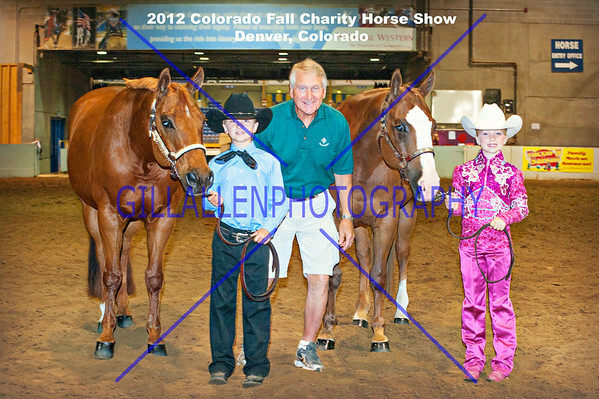 Colorado Stock Horse (CSHA) images for Sunday August 16th are here! 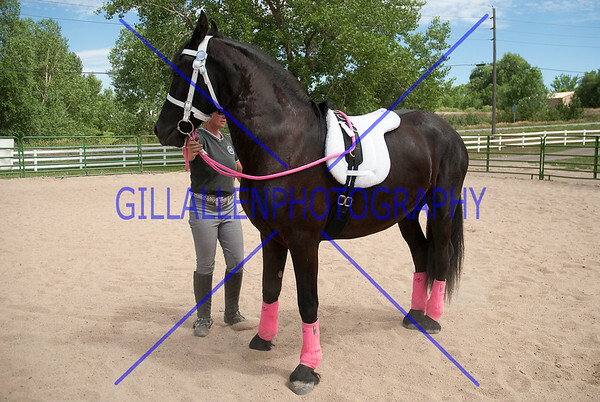 Boulder County Fair - "Ballet on Horseback" images for August 4th 2015 - are ready!! Colorado Pinto Horse (CoPtHA) Images for August 2nd Are here! A Rising Star Horse Show Images for Sunday July 26th are here! 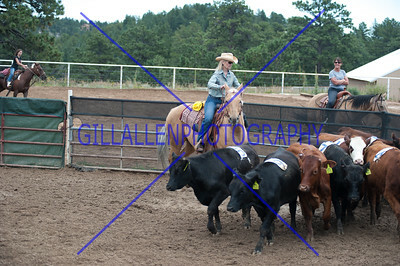 Colorado Stock Horse (CSHA) images for Sunday June 21st are HERE! 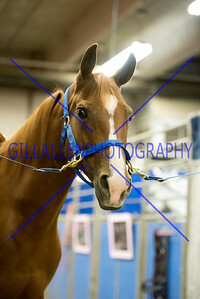 Colorado Stock Horse (CSHA) images for Sunday May 17th are HERE! 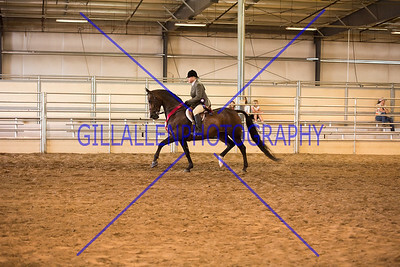 Gymkhana at Arvada Equestrian May 16th images are HERE! 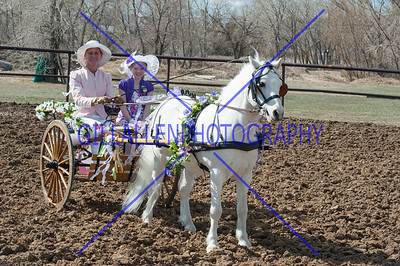 Colorado Pinto Horse (CoPtHA) images for Sunday May 3rd are HERE! Colorado Hunter Jumper Association (CHJA) @ TMR April 11th and 12th 2015 - Ready for you! Note that this site will suggest that you register. This allows you to collect images to a gallery private to you so that you may return any time and add/delete/buy etc. 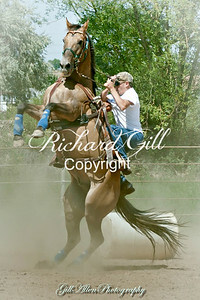 Collecting also helps me offer discount for multiple images of the same horse and rider for the entire show both days. REMEMBER TO USE THE LINK SENT TO YOU EACH TIME YOU RETURN to keep your same galley. Double Point Colorado Stock Horse Association and Colorado Pinto Horse Association Horse show pictures for September 21st 2014 Arvada Equestrian Center. Popular Images - Click to explore more!